Almost half of diabetics are cutting back on treatment because of costs, according to a new survey that comes as the skyrocketing price of insulin is prompting lawmakers and physicians to call for more oversight. 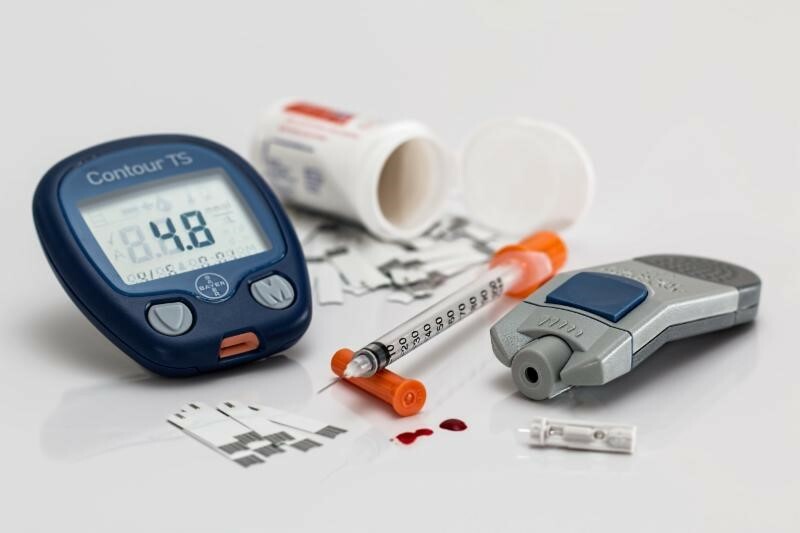 The American Medical Association, the largest association of physicians in the U.S., last week called for federal intervention to protect diabetics from being exploited by price gouging on insulin products. The group wants the Federal Trade Commission and the Justice Department to track insulin pricing and market competition to protect consumers. “It is shocking and unconscionable” that patients are struggling to get a basic medicine like insulin, AMA board member William A. McDade said in a statement. Insulin is one of many essential drugs across all categories of pharmaceuticals to show substantial increases in price, the lobbying group for American physicians noted. The average price of insulin nearly tripled between 2002 and 2013, according to the American Diabetes Association. The life-saving drug is used to treat diabetes, a disease in which the body fails to properly regulate blood sugar, and afflicts nearly one in 10, or roughly 30 million Americans. Costs for insulin from two manufactures rose nearly 8 percent last year. Health Insurance Solutions, Inc. Holiday Luncheon. Cigna-Express Scripts clears final regulatory hurdle. 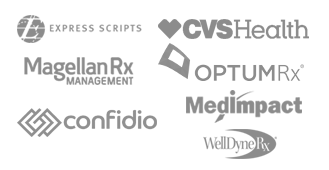 Aetna and CVS make merger official. Custom-made versions of high-cost drugs spur backlash. HISI, as a Third Party Administrator and Business Advocate is committed to protecting our clients personal health information by compliance with the Privacy Rule of the HIPAA Act of 1996.